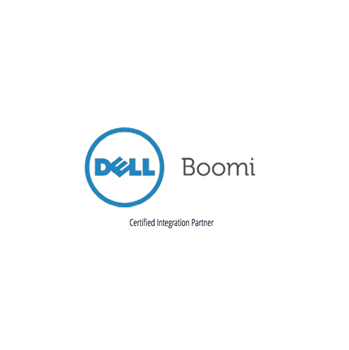 Automate your business processes with Dell Boomi application integration. 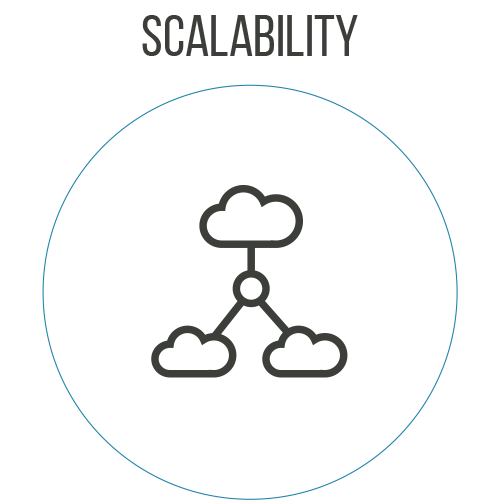 We help you bring your existing data into your new platforms so you can accelerate the adoption period. Our data migration services include bringing your HRIS, Payroll or other systems into SuccessFactors, as well as any other cloud-to-cloud data or content migration. Data Migration and Integration are critical for a project success. AltaFlux is a Dell Boomi Partner with expertise in AtomSphere, an on-demand multi-tenant cloud integration platform for connecting cloud and on-premises applications and data. Dell Boomi platform enables clients to design cloud-based integration processes called Atoms and transfer data between cloud and on-premises applications. Need to migrate data from legacy HR systems, databases or simply disparate files. What applications integrations are available for SuccessFactors? 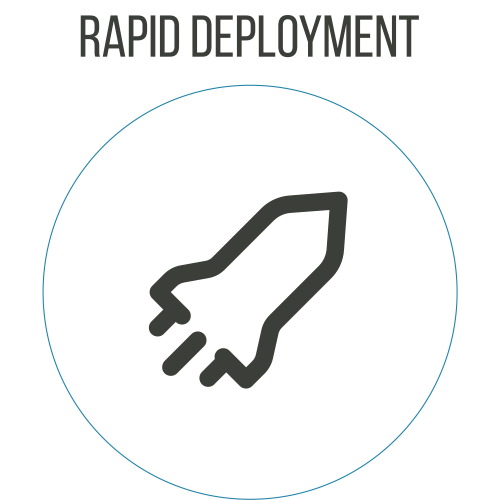 Dell Boomi AtomSphere supports applications ranging from a small business to enterprise class products and include SAP, SuccessFactors, Oracle E-Business Suite, QuickBooks and Hadoop HDFS. In addition, Dell Boomi’s integrate cloudbased applications include Salesforce.com, NetSuite, SuccessFactors, and SAP. Boomi uses API to connect between different cloud based systems. Since 2010 clients have trusted us to help them convert and connect data using our proven data governance, data migration and integration solutions. 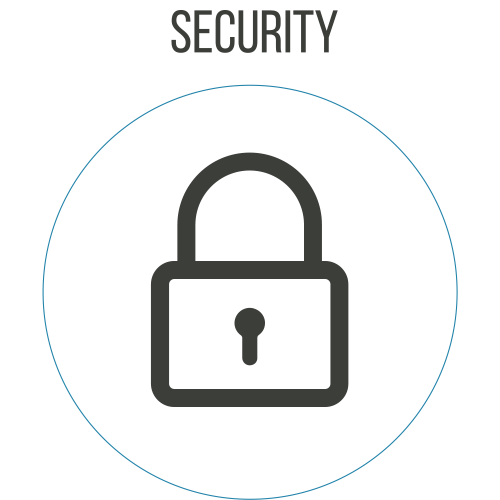 Through a comprehensive data management framework - we ensure your data integrity, data quality and confidentiality throughout the process. 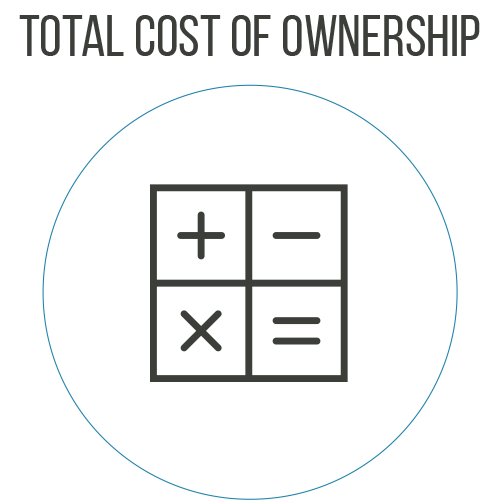 We understand HCM data is sensitive and vital entrprise assets. Hence we take a holistic approach to focus and align your HCM business goals and SuccessFactors data management strategy. Our data management framework expands beyond data migration and integration activities and outlines the critical alignment between all stakeholders related to data. We partner with our clients, educate on our data migration framework, tools and templates, while leveraging any existing client competencies to achieve maximum project success.